Businesses in Auckland love ACS for its excellent results at fair prices. We provide routine regular carpet & upholstery cleaning, scheduled at your convenience. We are absolutely trustworthy & professional with many customers to prove it. 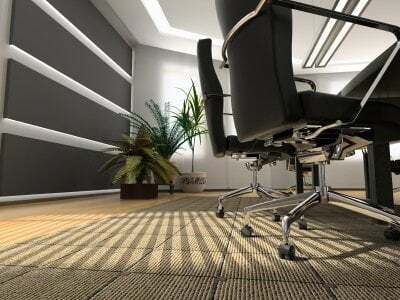 Why ACS is the best for commercial carpet cleaning? Given the busy foot traffic of most businesses offices, carpets should be steam cleaned at least twice per year. This is to ensure they stay fresh for both your employees and customers. In most arias of heavy foot traffic, carpets should be steam cleaned twice year. It will ensure that they stay presentable and fresh for both your staff, contractors and visitors. Remember: We will move your furniture for you. We also provide you with the highest standard of treatment using European import chemicals. We believe once we understand our clients needs and requirements, we can actually produce the carpet or pest control service they need. In bringing in best practices and presenting core competencies will make our carpet and pest control business truly different from other competitors.